Northern Beaches families who have loved ones with a life-limiting illness will benefit from a $10 million boost to enhance the planned palliative care facilities at Mona Vale Hospital. Health Minister Brad Hazzard, together with the Member for Pittwater Rob Stokes, announced the extra $10 million, which will improve end-of-life care for patients. “This additional investment will ensure the design and fit out of the new inpatient unit will be of the highest standard and comfort,” Mr Stokes said. Thousands of Mona Vale families will benefit from the NSW Liberal Government’s record investment in education, with a major upgrade to expand Mona Vale Public School. 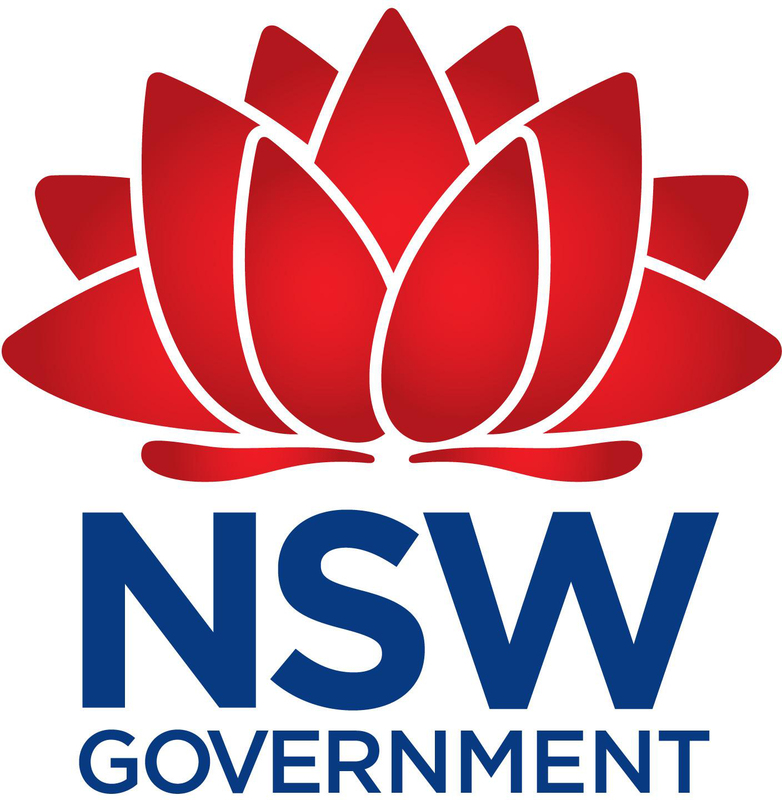 Member for Pittwater and NSW Minister for Education Rob Stokes explained that the upgrade will remove demountables and provide more places for local students in new air conditioned classrooms and upgraded core facilities.